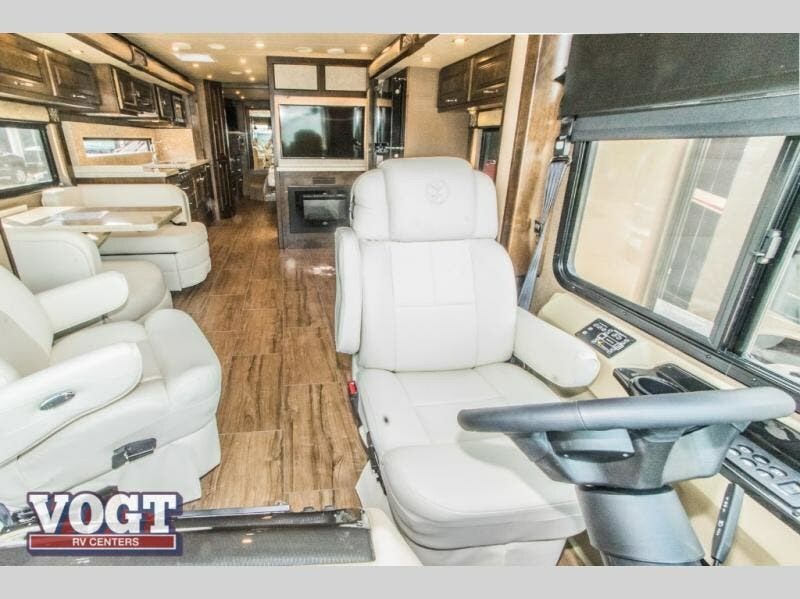 Imagining how you can travel to see the countryside without giving up the luxury of your own furniture, bathroom, and bedding? 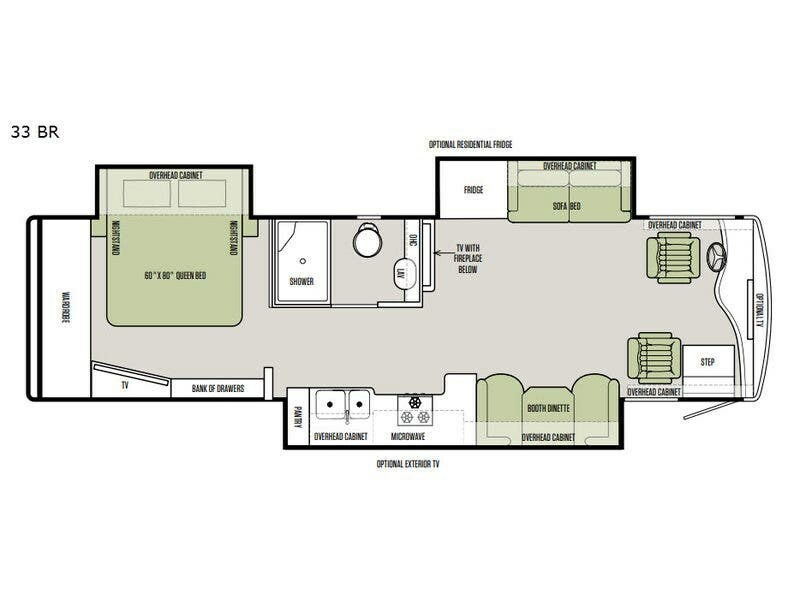 This Allegro Breeze 33 BR motor home is the perfect answer! 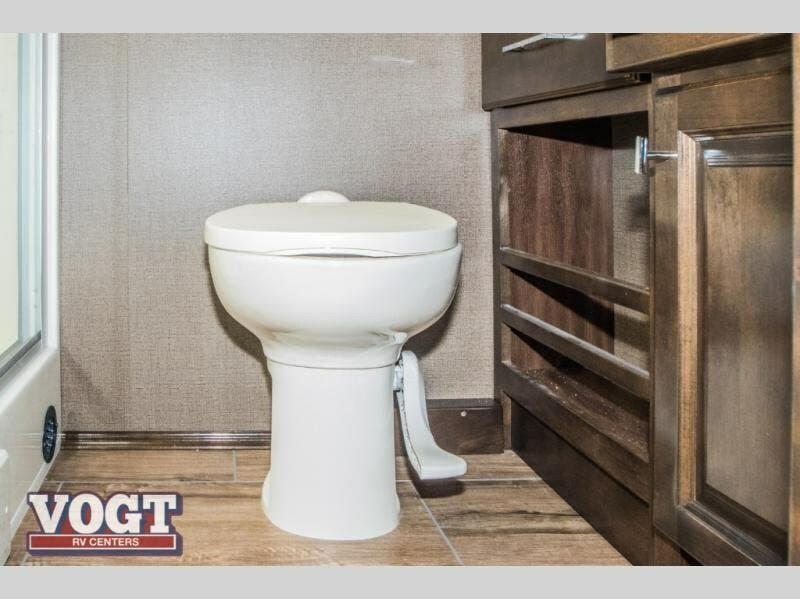 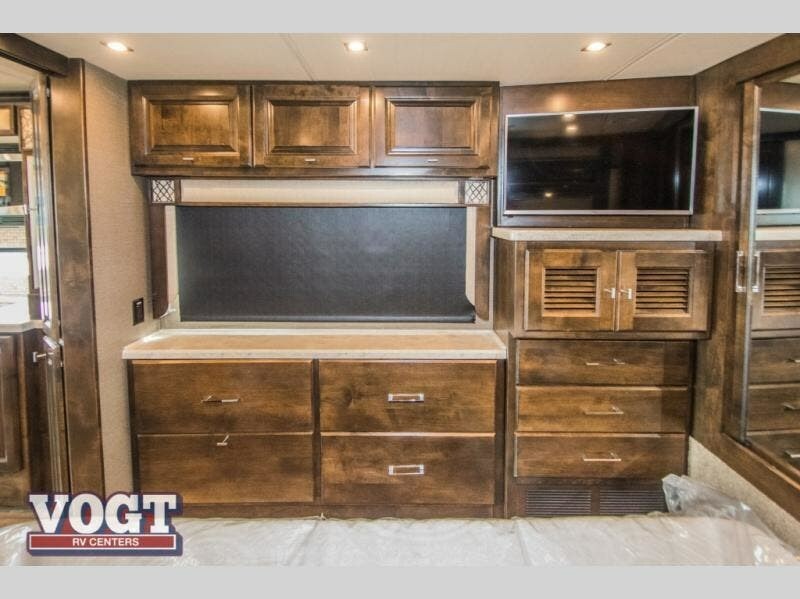 From the handcrafted cabinets and drawers with ball bearing metal extensions, luxurious interior decor, and cockpit chairs equipped with eight-way power adjustments, you will never question your purchase. 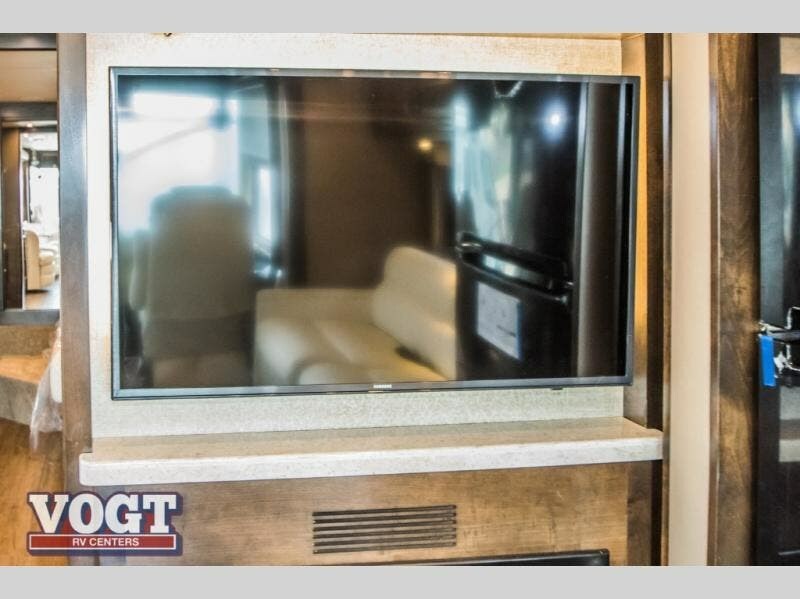 You can keep your electronics charged with the USB ports, listen to your favorite music or watch TV with the home theatre surround sound system, and relax on the memory foam mattress. 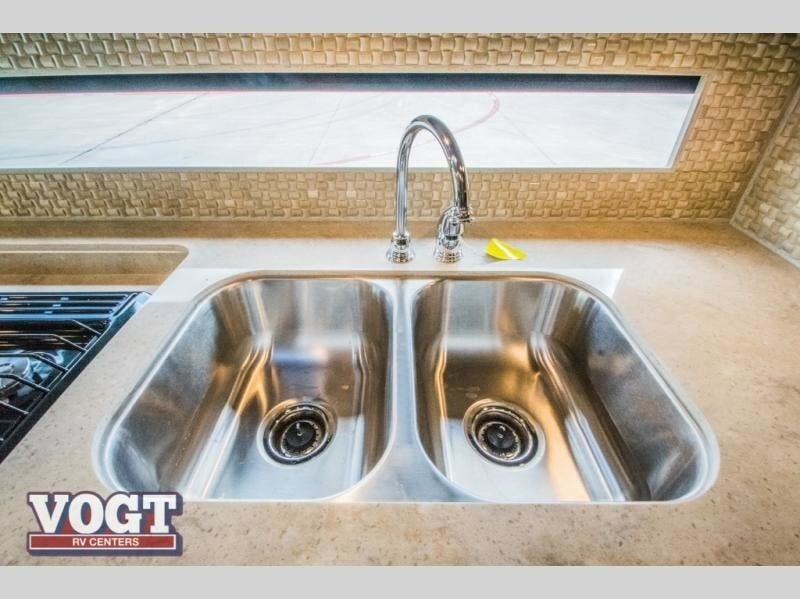 If you enjoy cooking, you can prepare meals on the solid surface countertops, and use the cooktop or convection microwave to make your favorite dish. 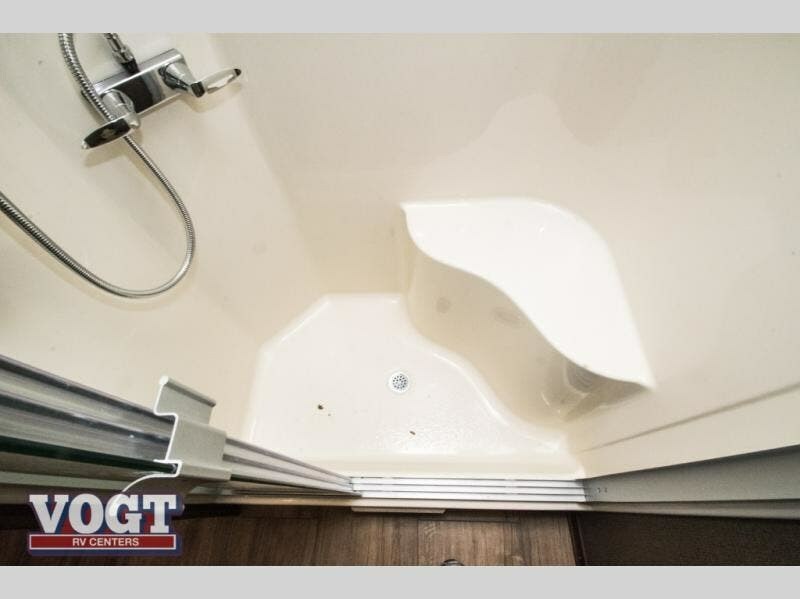 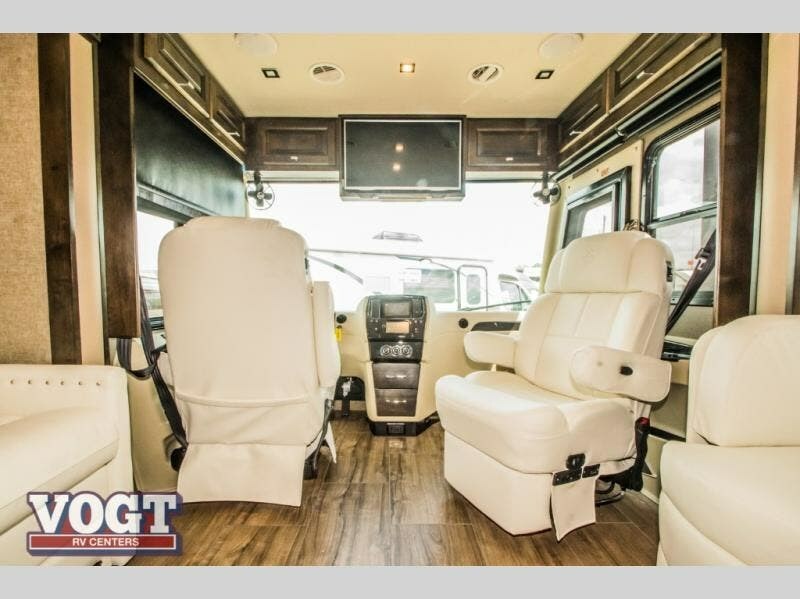 You will find plenty of storage throughout as well as outside along the exterior. 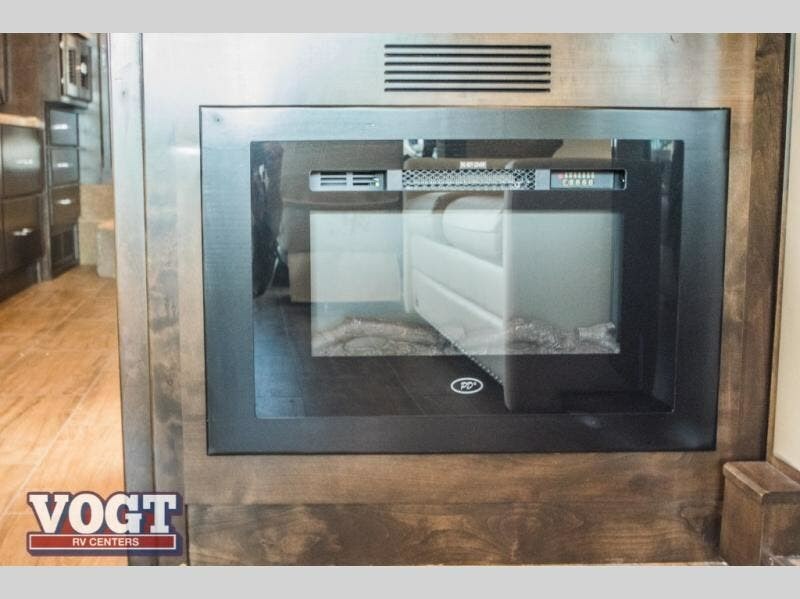 Step inside and enjoy! 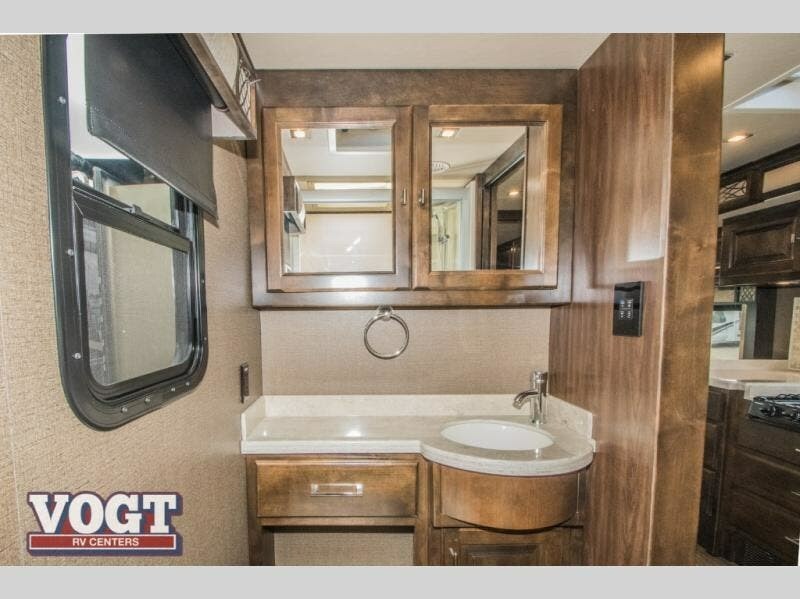 You will be pleasantly surprise at all the unique luxurious features and amenities in each Tiffin Motorhomes Allegro Breeze model. 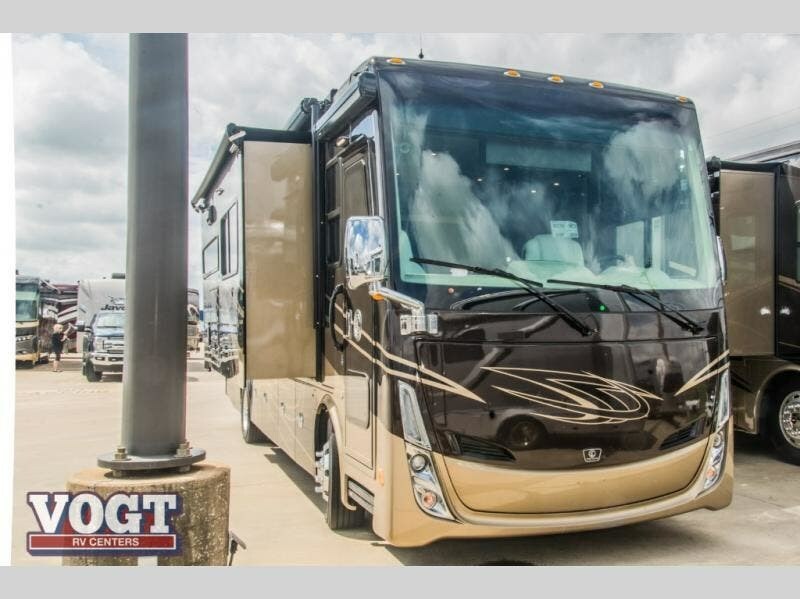 The Precision Track technology merges independent front suspension with an air ride system to enhance the steering control for quicker cornering and easier maneuvering around town or along the highway. 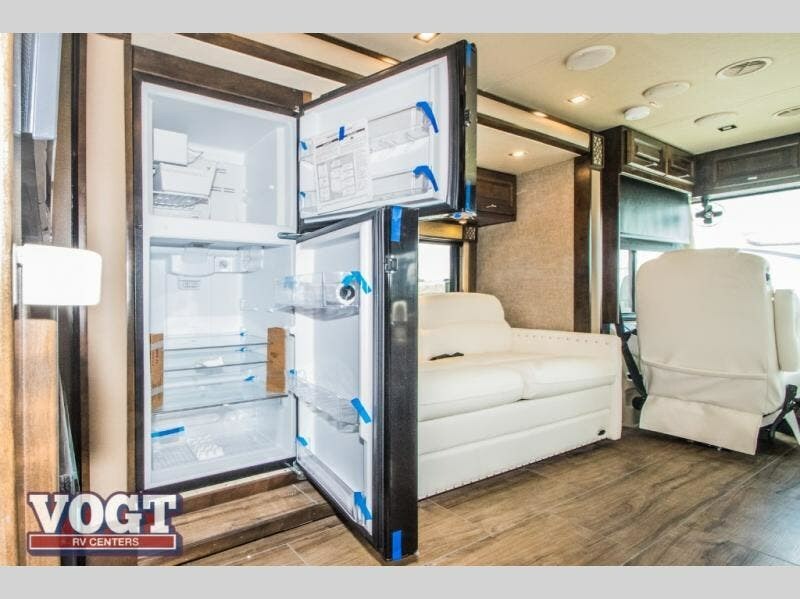 Inside, the exclusive Tiffin ExtraOrdinaire system provides a quiet climate control while circulating air flow to maintain your desired interior temperature. 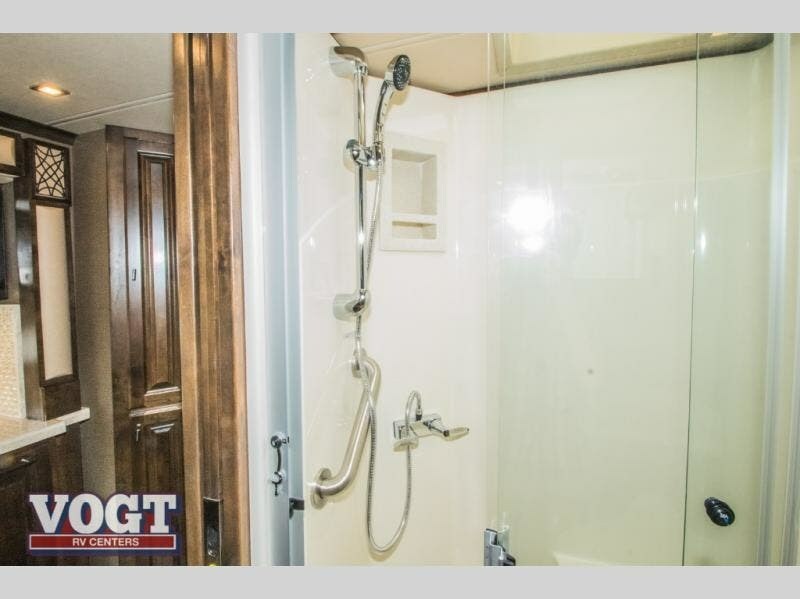 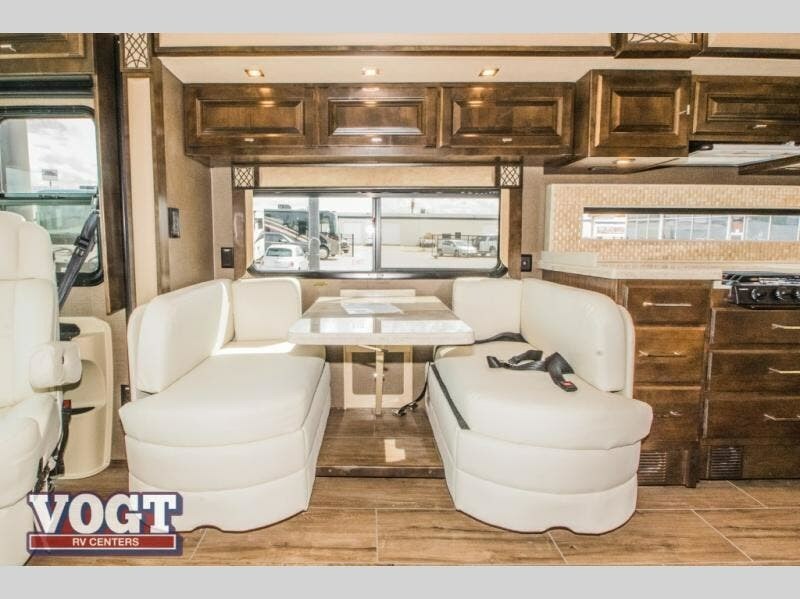 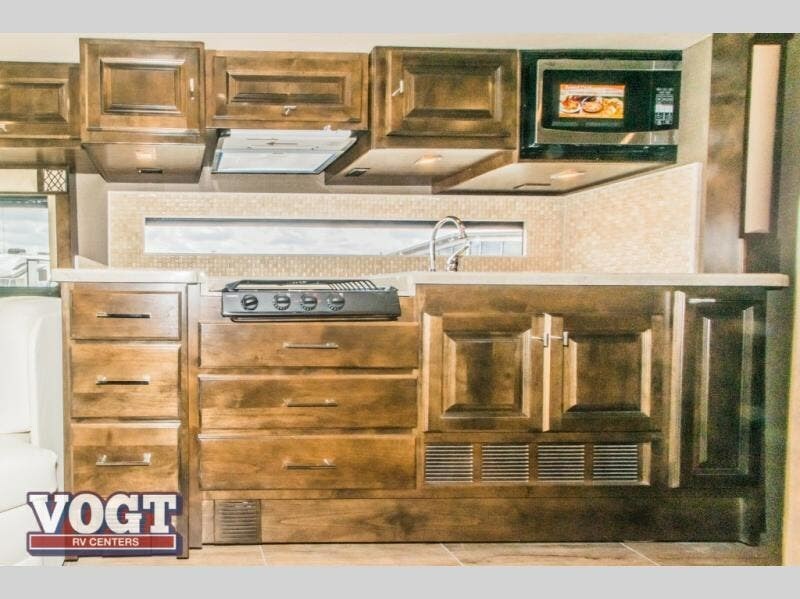 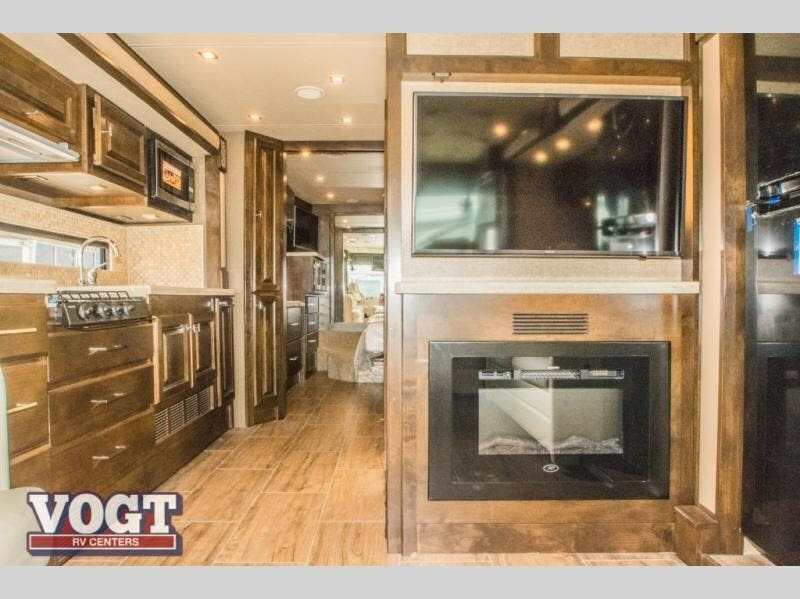 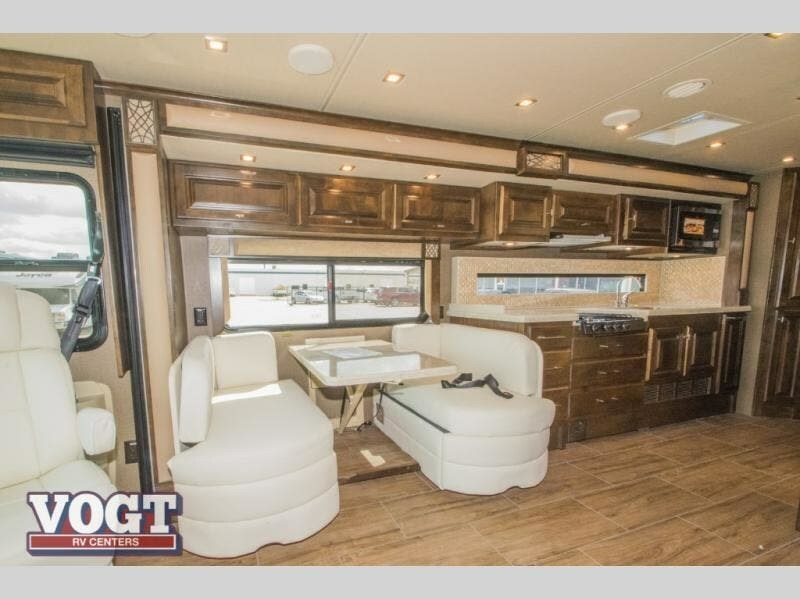 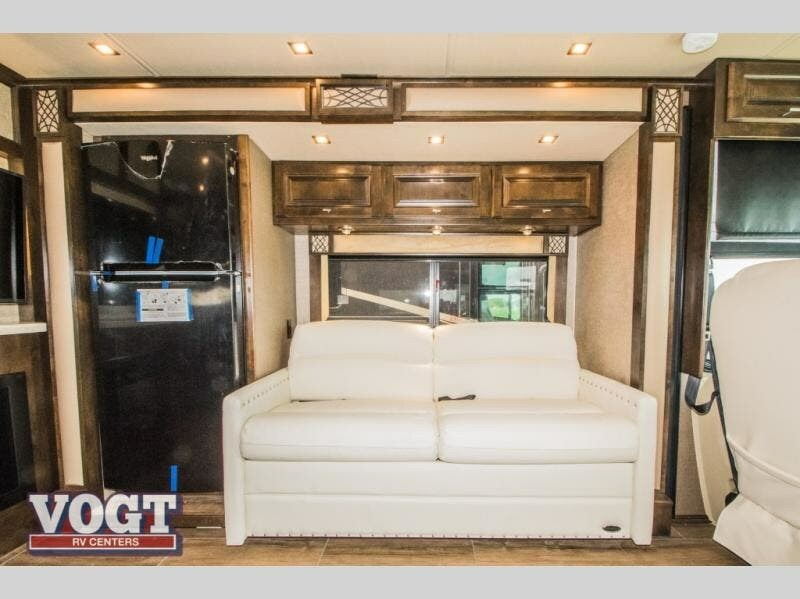 You will also appreciate the Tiffin-Built custom-made components, Smart slides, and the Artisan Woodcrafts offering more storage than many other larger motor homes. 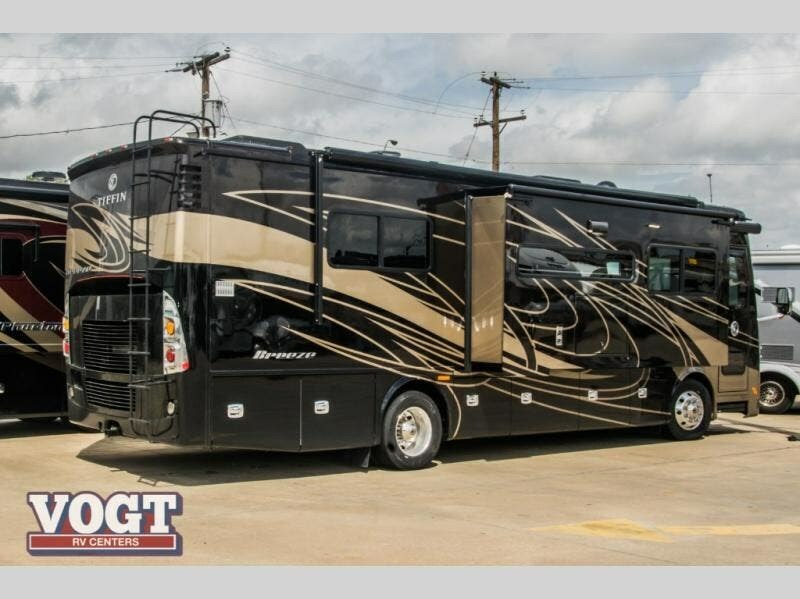 Come choose an Allegro Breeze today! 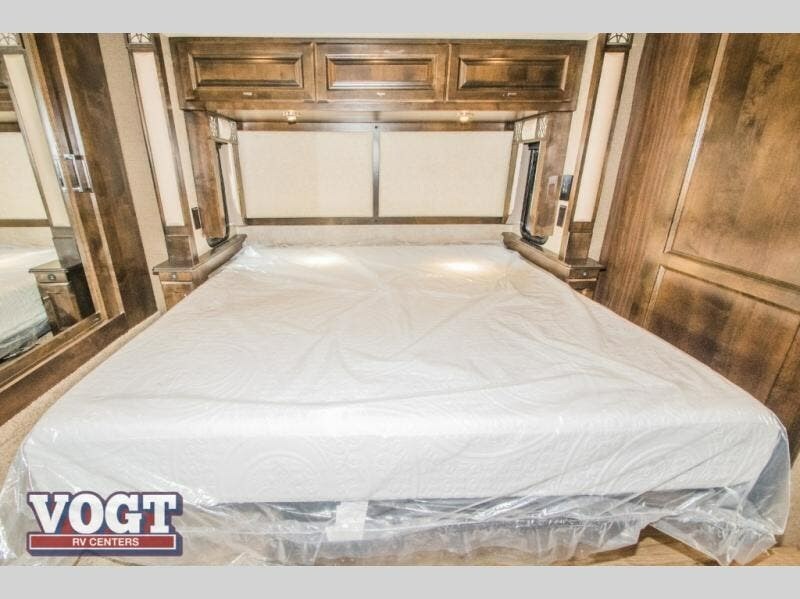 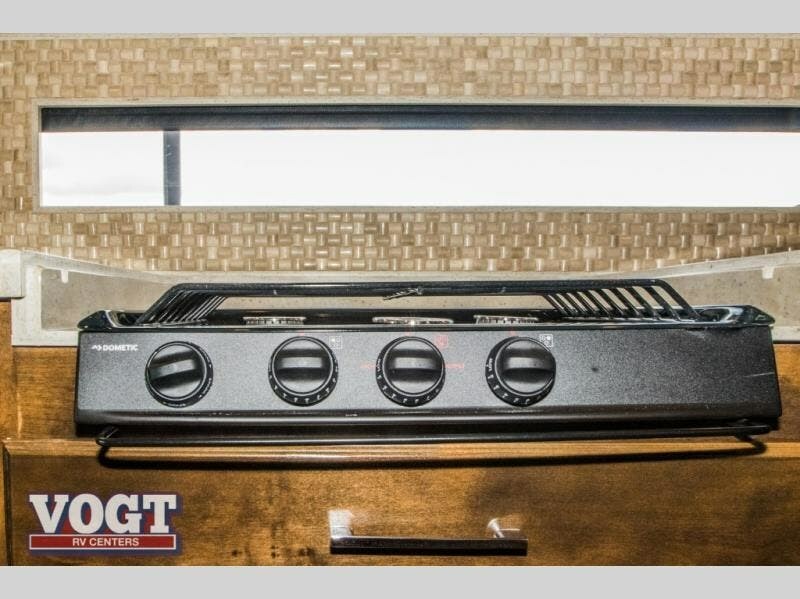 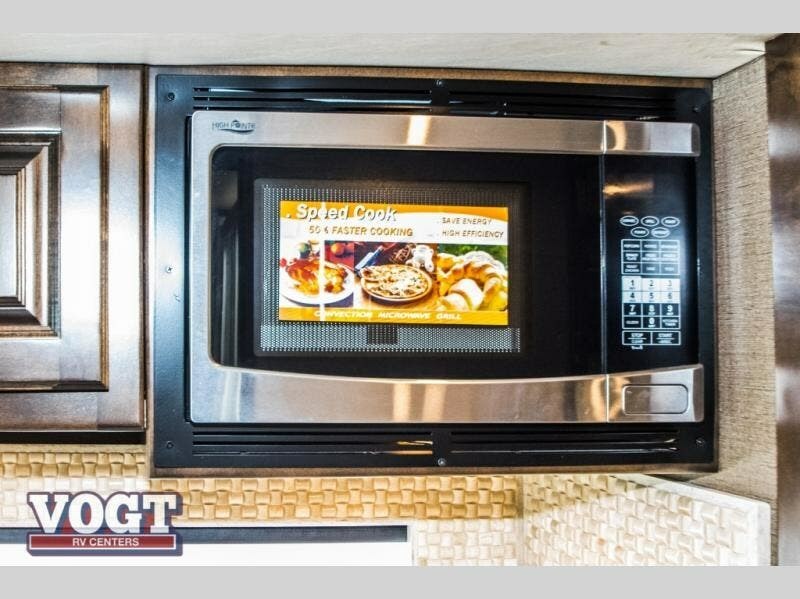 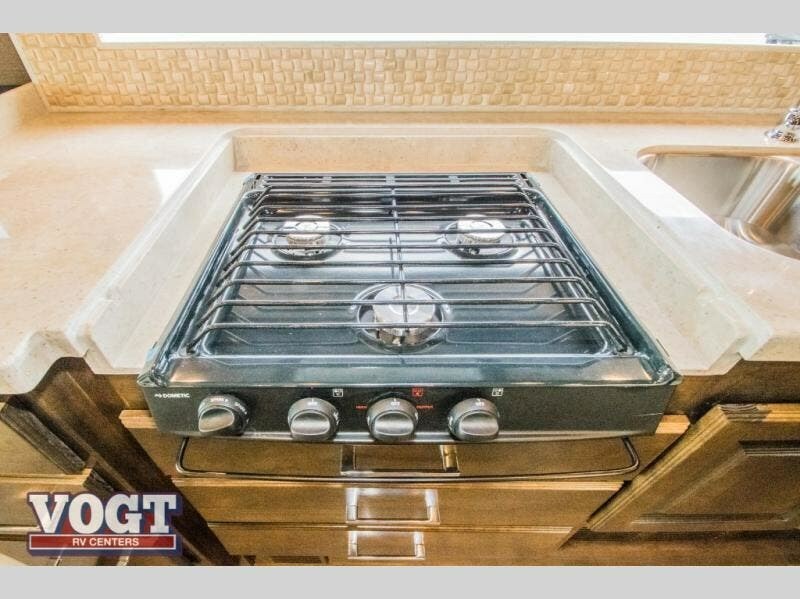 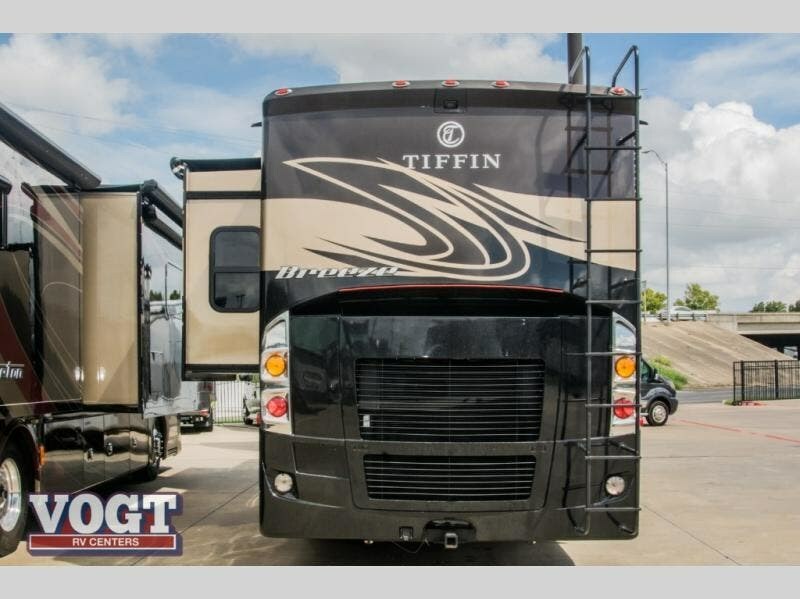 Check out Stock # KA119091 - 2019 Tiffin Allegro Breeze 33 BR on tiffinrvs.com!